Product information – CHUKOH SEIKI CO., LTD.
A description of the product information will be entered. Ceramic grinding teeth are adopted, and raw materials with high hardness (Mohs hardness 7 or less) and size of 100 mm or less can be crushed. Because it has less wear, it is effective for contamination. It is also effective for contamination due to less wear. 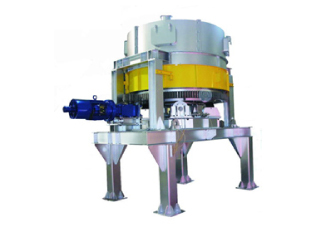 The material in the rotating pan (circular dish) is stepped on a tire (heavy roller) and crushed by force such as compression and twisting. Because it has mixed action, it is also adopted for kneading. 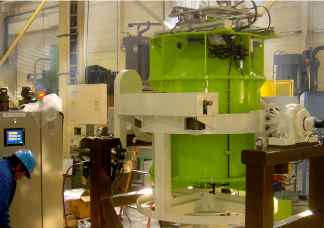 It is possible to operate under severe condition in construction. Fine grinding by ball friction and impact. Although it depends on the cobblestone material used, pulverization is possible up to about several μm. We can produce various contents from 50 ~ 50,000L. 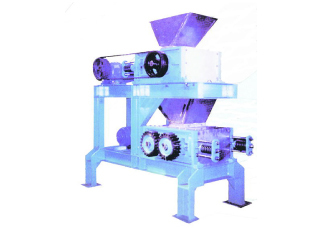 We also produce pot mills. 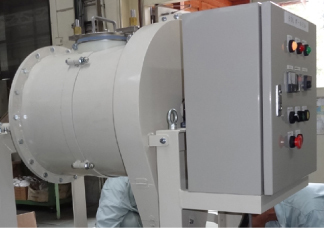 It is possible to crush while cooling (warming) the inside by covering the outer surface of the mill with a water jacket and circulating the heat medium. Used to crush raw materials with heat denaturation. 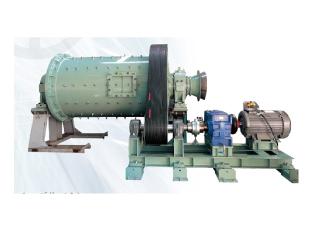 The principle of pulverization is similar to that of a ball mill, but the spindle shaft is hollow, it is a continuous mill that supplies raw material from one end and discharges pulverized material from the other end. 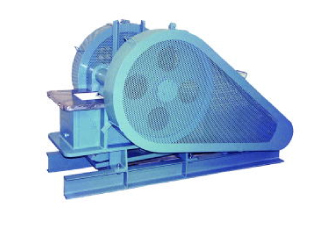 It is a tube mill that reduces the reverse distribution by the size of the material inside the mill and the size of the ball and increases the grinding ability. 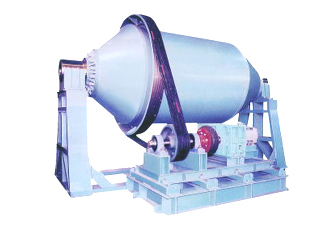 Ball mill that automatically performs from raw material input to discharge. Grinding can be carried out while performing rocking operation. 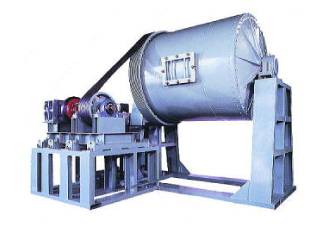 Make all of the can body nylon so as not to touch the metal, it is the best ball mill for making high purity products. 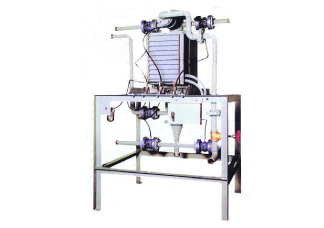 Filter press is a machine that squeezes slurry and removes or filters out moisture. 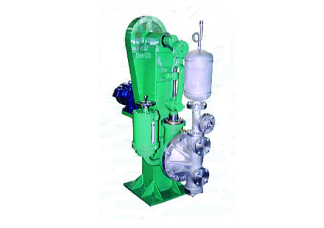 The slurry is pumped to the filter chamber between the filter plates by a men plunger pump. 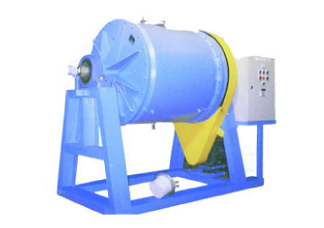 Sludge filled in the filter chamber is separated into solid matter and moisture by filter cloth, and moisture is discharged from the filtered water discharge port to the outside. 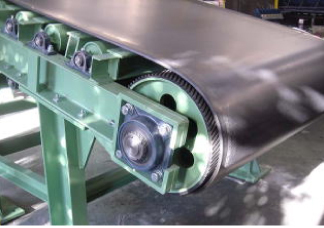 Various types from small scale hand tightening type to large scale hydraulic cylinder type are available. Remove the iron in the raw material by magnetic force. 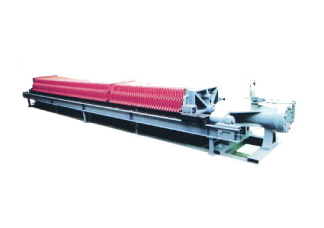 We manufacture various conveyors according to customer's application.